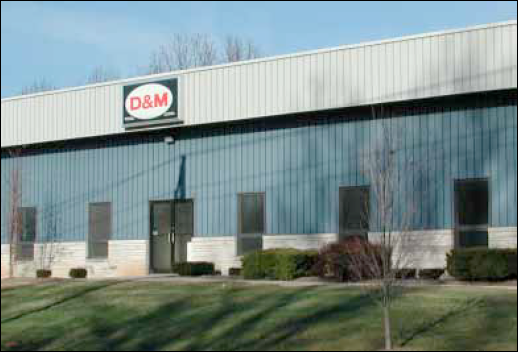 D&M Tool, is housed in a modern air-conditioned 18,000 sq. ft. manufacturing facility located in Southern Indiana. D&M’s staff of full-time tool and die makers are dedicated to serving the needs of our customers in a professional and timely manner. 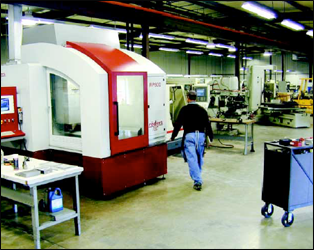 We have the latest in industrial machining tools and CAD/CAM design systems. We pride ourselves in keeping our equipment up to date with the latest software and hardware upgrades. We have an extensive list of equipment at our disposal to make your projects go through as quickly and accurately as possible. D&M Tool Corporation’s Quality System is certified to ISO 9002 by ABS Quality Evaluations, Inc.
Extensive training of D&M’s employees, coupled with their Management commitment, guarantee complete customer satisfaction with products and services. All employees are fully trained in the standards and regulations related to the work the perform. 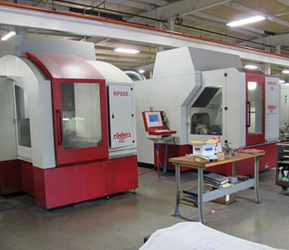 State of the art CNC equipment allows D&M Tool to produce production tooling and molds, prototype molds and components, from aluminum or steel, in three to five days. 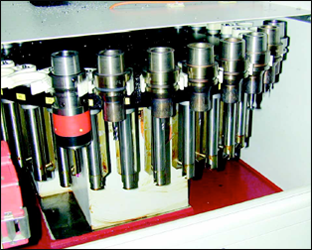 All molds are built to SPI classifications as required by the customer. 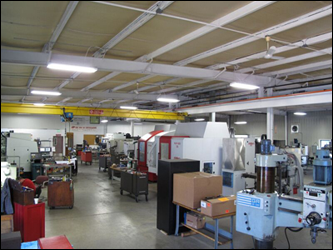 D&M Tool Corporation takes pride in delivering tools, molds and machined components that meet the customers exacting specifications.